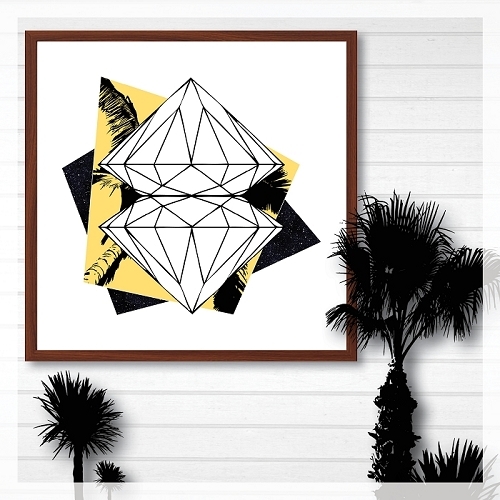 30x40cm size print. 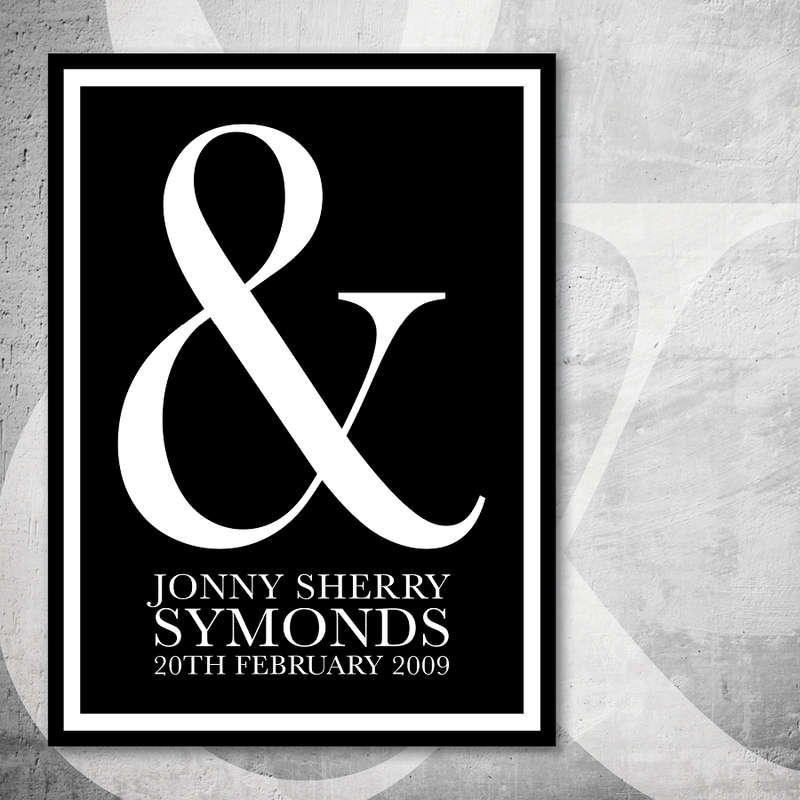 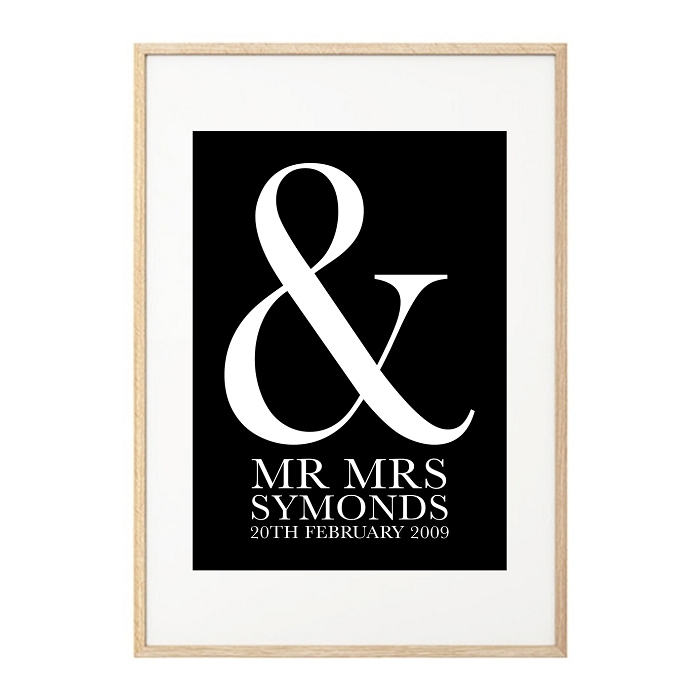 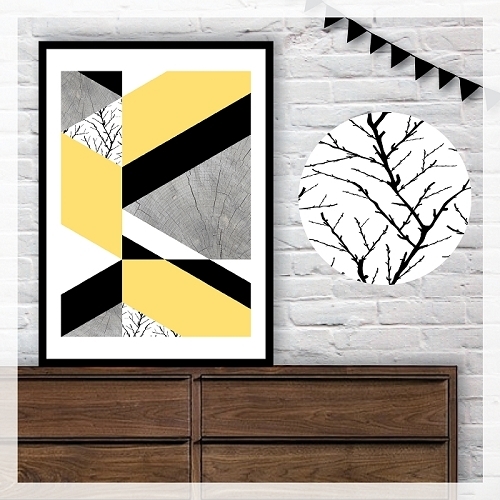 A gorgeous, on trend and bold Ampersand poster for a loved one and couples! 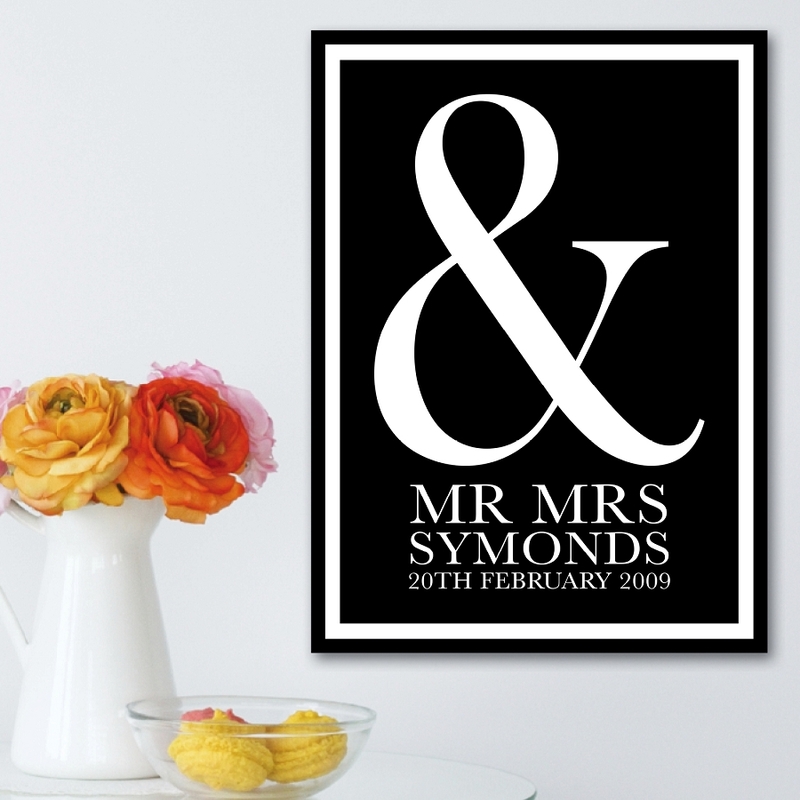 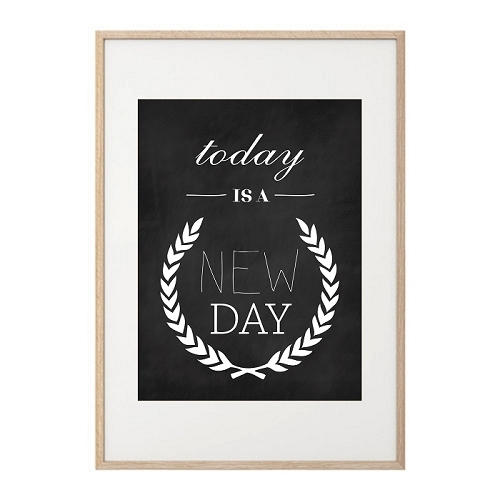 Perfect as a wedding gift, first (paper) anniversary gift or even just a gorgeous reminder of your wedding day!